"Nowhere in the world have I encountered a festival of people that has such a magnificent appeal to the whole nation. The Cup astonishes me," Twain wrote. Australia’s 72 Group One races are run at feature meetings, known as racing carnivals, staged almost continuously throughout the year. Of those 72 Group one races, 50 of them are worth over $500,000 and 27 of them are worth over $1 million. Beginning with the Sydney and Melbourne spring carnivals that get underway in August, feature racing continues through the Australian summer in Perth, the autumn in Sydney, Melbourne and Adelaide with the circuit concluding in the warmth of the Brisbane winter in June. The various carnivals are supported by racing throughout the nation on every day of the year, except Christmas Day and Good Friday. 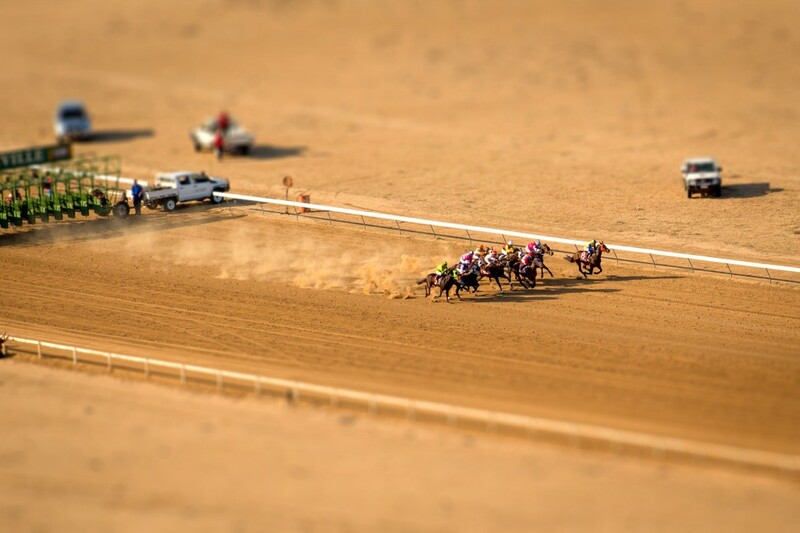 Race meetings range from the capital city carnivals to those staged on the urban fringes, to the major country towns and to the more distant communities and once-a-year events in the distant outback. As well as professional racing, there are amateur or “picnic” race meetings. While the Melbourne Cup is run on the first Tuesday in November, the general focus each week is on Saturday racing where the biggest money is offered, attracting the best horses, the largest crowds and the largest volume of betting. Each of the Australian state capitals stages at least one major racing carnival each year that makes them the focal point of the industry. The most renowned is the Melbourne Spring Carnival, running from mid-September to mid-November, which has the Melbourne Cup as its centerpiece. In Sydney it is The Championships that head the calendar. Run at Royal Randwick each autumn, the two-day meeting is headlined by the Group One Queen Elizabeth Stakes. 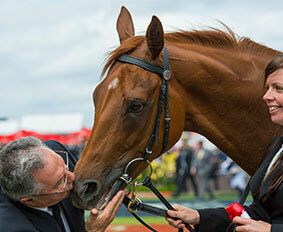 Autumn in Sydney also features the Group One Golden Slipper Stakes, the world’s richest race for two-year-olds. In the winter it is Brisbane’s turn, in the summer it’s Perth and Adelaide has its major meetings in May. Over the rest of the year racing takes place on the nation’s 368 racetracks between some 30,000 horses who will collectively race on around 190,000 occasions each season. 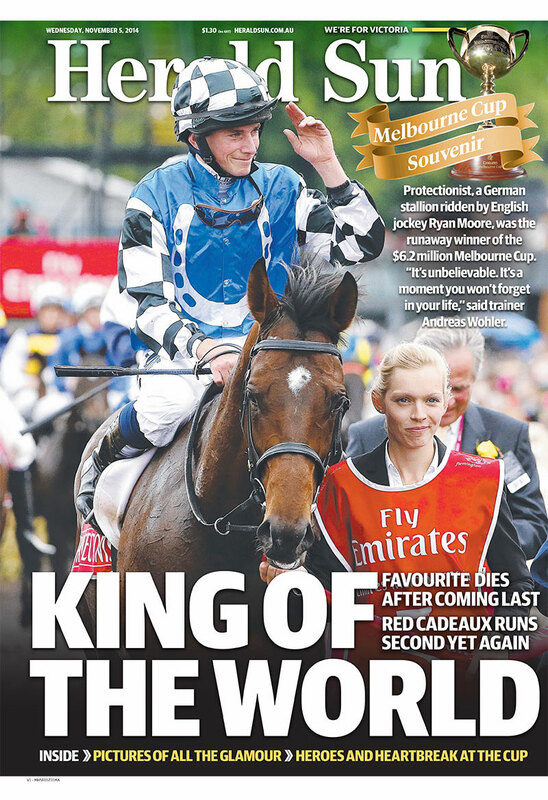 The Melbourne Spring Racing Carnival is the pinnacle of the Australian racing year, bringing together the best local talent and an increasingly strong international contingent. From late August until early November the Carnival offers 20 Group One races on the four Melbourne tracks, with the Melbourne Cup, the world’s richest handicap race, the centerpiece. 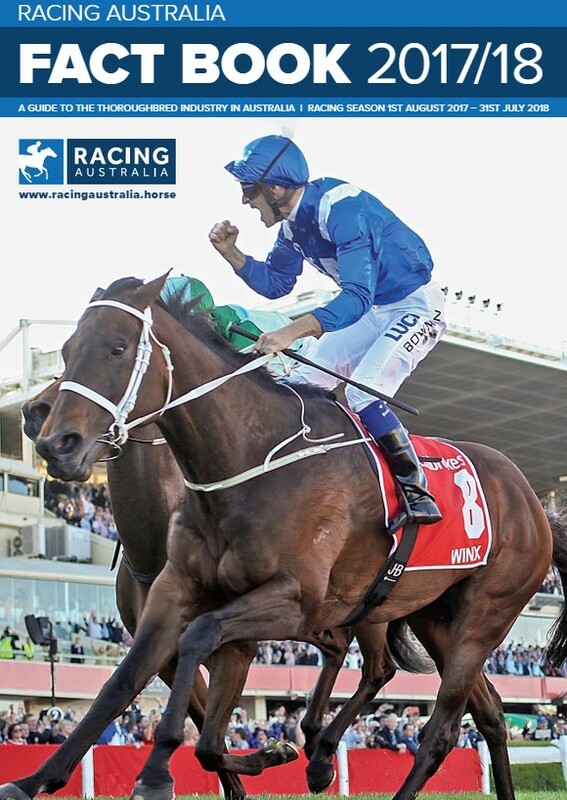 The major support events are the Caulfield Cup run two weeks earlier and the Cox Plate, Moonee Valley’s feature event and the race regarded as the weight-for-age championship of Australia which is run 10 days before the Cup. As well as the Melbourne Cup, the Flemington leg of Spring Carnival features the Group One Victoria Derby, a race won by such heroes of the Australian turf as Phar Lap and Tulloch. More recently Dulcify, Mahogany and Efficient, who a year later won The Cup, have claimed the blue riband. The program also includes the Mackinnon Stakes at 2000m, The Myer Classic (1600m) for mares and the Coolmore Stud Stakes (1200m) for three-year-old sprinters, all of them at Group One level. The Melbourne Cup is run on the first Tuesday in November, with the fillies classic, the Group One VRC Oaks two days later. The meeting concludes a week after it began with the Group One Emirates Stakes on the final Saturday. Just as the spring belongs to Melbourne, the autumn is Sydney’s. More than 220 stakes races are conducted Australia-wide throughout the autumn with the Sydney staging the best and most important of them. 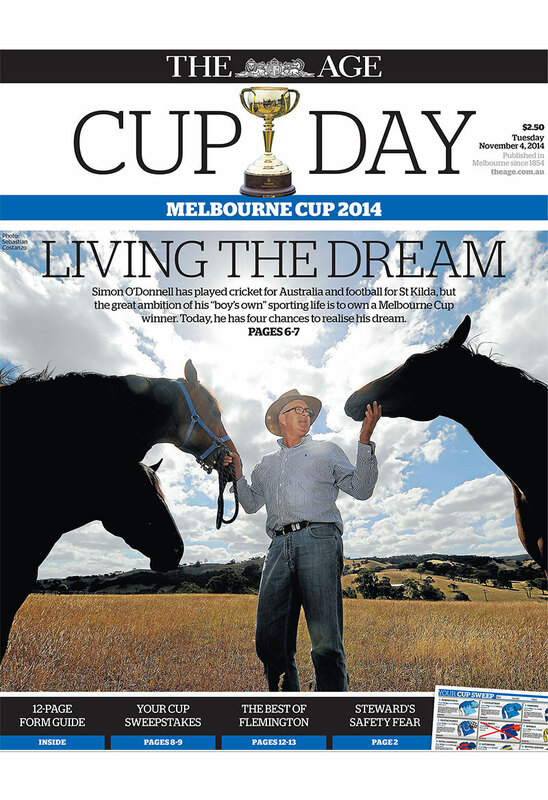 In Sydney in the autumn the Group One highlights are delivered by the week. The Golden Slipper Stakes, the Champagne Stakes and the Sires Produce Stakes which together make up the Two-Year-Old Triple Crown, the Doncaster Mile, Australian Derby, TJ Smith Stakes and the latest addition to the three month carnival, The Championships at Royal Randwick featuring Sydney’s richest race, the Queen Elizabeth Stakes over 2000m at weight-for-age. All distances, all genders and all ages are catered for with races at the highest level. While the winners are guaranteed a substantial cheque, the juvenile feature of the carnival - the $3.5 million Golden Slipper – guarantees any colt who wins it a lucrative career at stud. More breed-shaping stallions have come out of the Golden Slipper since it was first run in 1957 than from any other race on the Australian calendar. Such horses as Sepoy, Sebring, Stratum, Catbird, Flying Spur, Danzero, Canny Lad, Rory’s Jester, Marscay, Luskin Star and Vain won the Slipper and went on to become successful stallions. 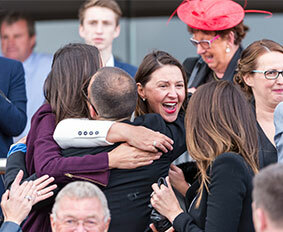 The Sydney autumn carnival took a leap forward in 2013 with the introduction of The Championships. The Championships are run over two Saturdays centred around Easter and offer some $20 million in prizemoney and eight Group One races. 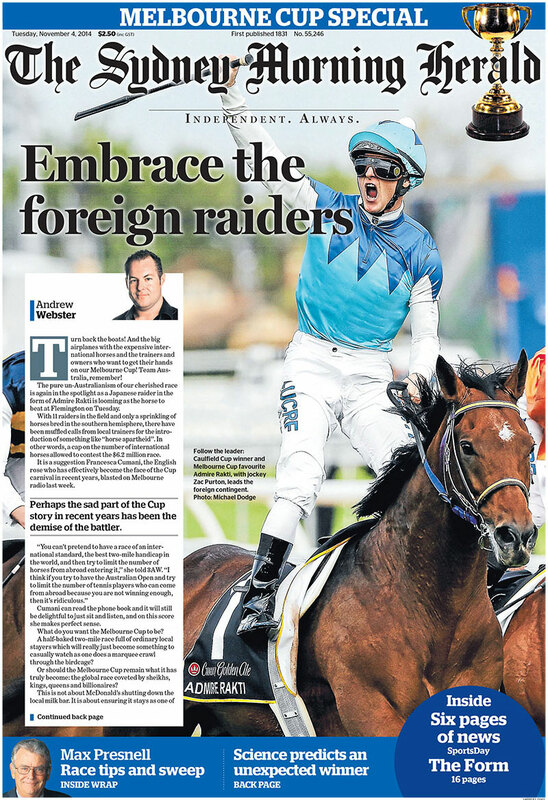 The first-day feature is the $3 million Doncaster Mile, while the $2.5 million TJ Smith Stakes and $2 million ATC Australian Derby add to a great day of racing. The $4 million Queen Elizabeth Stakes, the richest race staged in Sydney and Australia’s most lucrative weight-for-age event highlights the second weekend. A further three more Group One races, the Australian Oaks for the three-year-old fillies, the Queen Of The Turf Stakes for mares and the 3200m Sydney Cup make Queen Elizabeth Stakes day one of the classiest on the calendar. 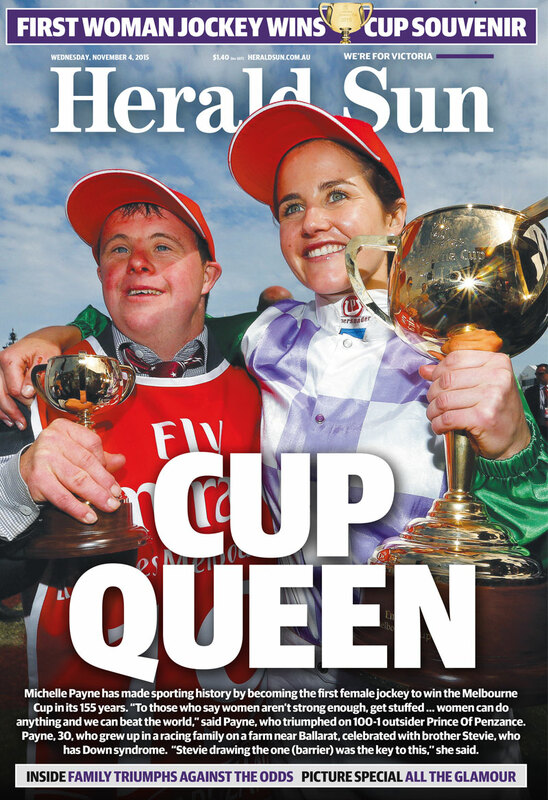 May and June each year sees the Winter Racing Carnival staged in Brisbane, featuring the Group One sprints, the Stradbroke Handicap and Doomben 10,000, plus the JJ Atkins at Group One for two-year-olds along with the Queensland Derby and Oaks, also at the top level. Another major racing event held in Queensland each Janaury is the illustrious Magic Millions Carnival on the Gold Coast – where the "Surf meets the Turf." Held at the Gold Coast Turf Club’s Southport track, the day offers more prizemoney overall - $10 million - than any other in Australia. The racing is open only to graduates of the Magic Millions sales and features the $2 million Magic Millions 2yo Classic over 1200 metres and the $1 million Magic Millions 3yo Trophy over 1400 metres. 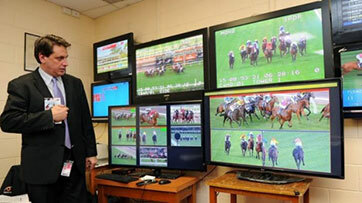 Following on from the Melbourne Spring Carnival, the Perth Summer Racing Carnival offers good racing and high stakes. Highlighted by the running of the Group One Railway Stakes and Kingston Town Classic, the carnival commences towards the end of November, with the running of the Group 2 Perth Cup on New Year’s Day seeing the carnival out. 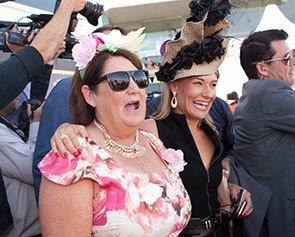 The Adelaide Racing Carnival features four Group One races; the Robert Sangster Stakes, Australasian Oaks and South Australian Derby and the Goodwood Handicap. The carnival is staged in May between the Sydney autumn racing and Brisbane’s winter carnival. In Australia there are 72 Group One races which are run at feature meetings, known as racing carnivals, staged almost continuously throughout the year. Of those 72 Group one races, 50 of them are worth over $500,000 and 27 of them are worth over $1 million. 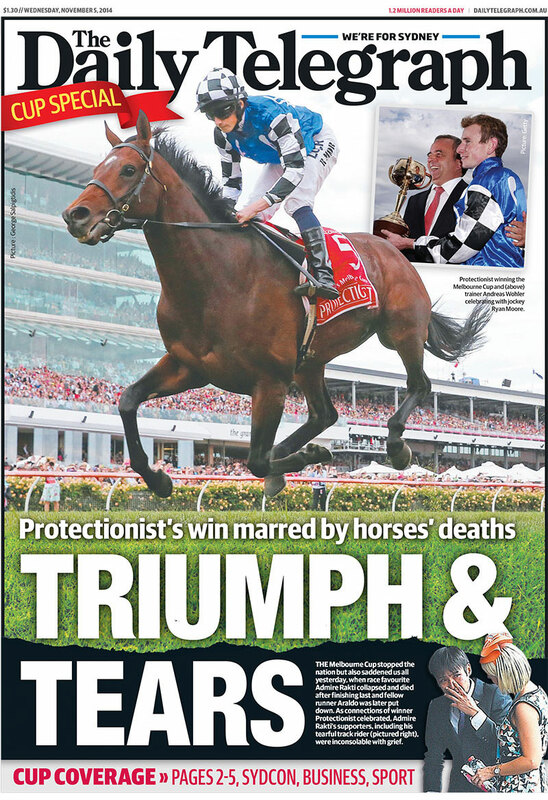 Racing in Australian is one of the most popular spectator sports and is regularly covered on the front page of the national newspapers. Racing in Australia is essentially managed by an individual organisation in each state and territory, which is charged with enforcing the rules of racing. Racing Australia is the body which sits above each principal racing authority and is responsible for representing the thoroughbred industry as whole in the country. Its primary function is to set and amend the rules of racing for each state's integrity department to then administer, while Racing Australia also maintains the Australian Stud Book as a record for racing and breeding. 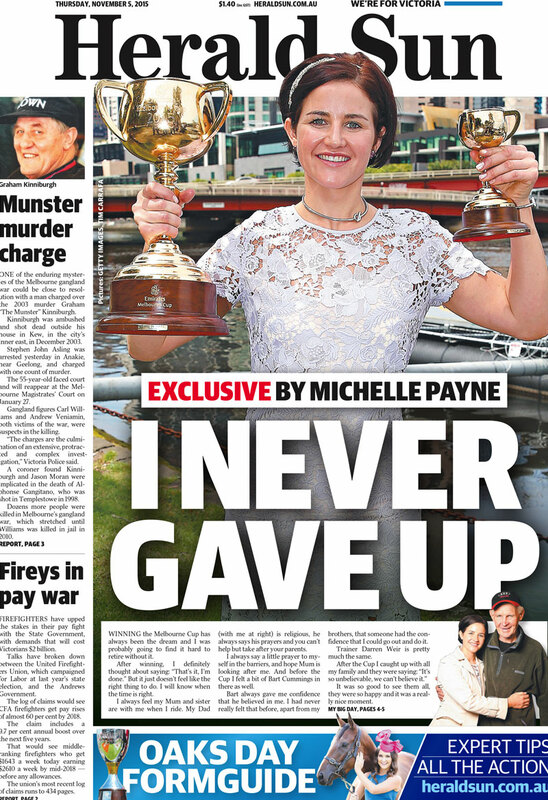 Racing Australia, which features a representative from each of the six states and two territories on its board, also attempts to foster better relationships with government as well as build on Australia's reputation with the international racing landscape. The stewards in each principal racing authority are responsible for licensing all trainers and jockeys requiring them to pass a stringent set of tests before allowing them to participate in the industry. Once granted a licence, they are free to begin their training and riding careers. Other roles integral to the sport such as bookmakers, bookmakers' clerks, stablehands and strappers are also licensed while owners are registered with the relevant state-based body where they may have a horse in training. Given more than $16.5 billion was bet on Australian thoroughbred racing with wagering operators during the 2013-14 season, integrity departments throughout the country have a huge role in ensuring the sport's participants are bound by the rules to sustain punter confidence. Each principal racing authority spends millions of dollars each year on the latest drug testing equipment to ensure Australia maintains the best practice when it comes to integrity in world racing. The VOBIS Gold and Super VOBIS schemes offer bonuses of up to $30,000 per race and are eligible to horses across all locations and distances. It has an annual funding pool of $20 million. The Breeder Owner Bonus Scheme offers up to $20,000 for each win on a NSW track during the horse’s 2YO and 3YO career. The scheme distributed over $10 million in cash bonuses in 2013 and allows owners to double their payout if they reinvest it in bloodstock. The Queensland Thoroughbred Investment Scheme provides bonuses of $45,000 for 2YO and 3YO in selected Metropolitan races, $15,000 in Provincial races, and $5,000 bonuses in Country races. It has $9.25 million in funding. The South Australian Breeders' & Owners' Incentive Scheme offers a $20,000 bonus in selected races at Metropolitan Saturday and Public Holiday meetings and $8,000 at Metropolitan mid-week, Provincial and Country TAB meetings. Westspeed offers four different bonus levels depending on prizemoney per race, with the top tier earning $20,000.